Circle Of Life Hand Forged Katana Sword | BUDK.com - Knives & Swords At The Lowest Prices! 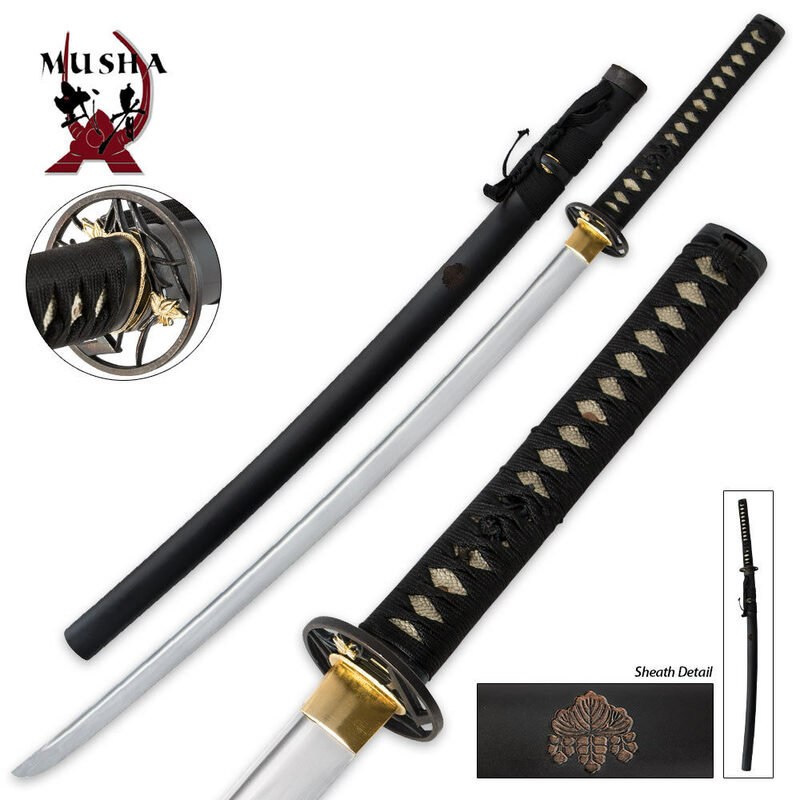 This Circle of Life hand-forged katana sword brings the high-quality 1045 carbon blade of a premium katana to one unbelievably low price. 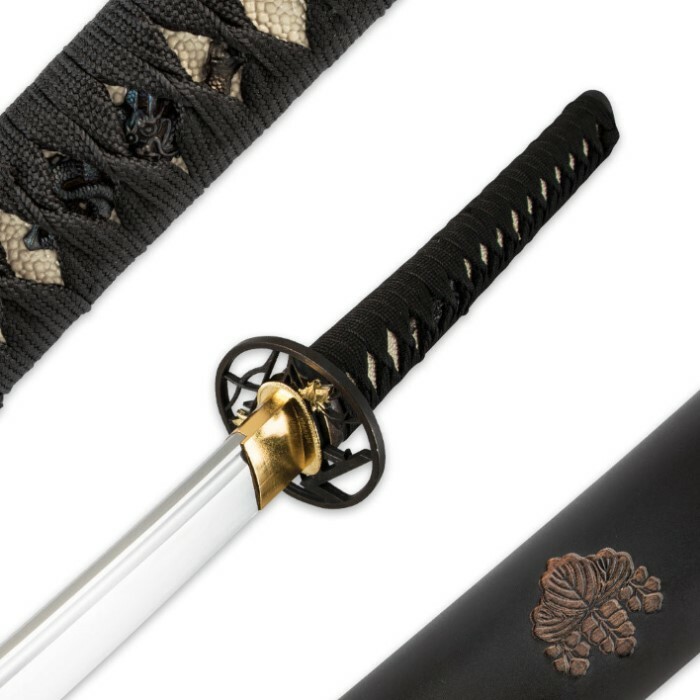 Through the use of economical handle and scabbard materials, the price of this work-horse katana has been lowered so our customers can have a battle-ready katana at the lowest price possible. This isn't a display, replica sword, this is the real-deal, cut-through-anything combat sword. What this sword lacks in fancy decor, it makes up for in pure slashing and slicing power. Buy yours today and we promise you won't be disappointed!